With breathtaking landscapes and cosmopolitan cities, Canada offers an eclectic mix of North American and European culture. The province of Québec, a former French colony, has managed to retain its strong ties to French history, lifestyle and culture. 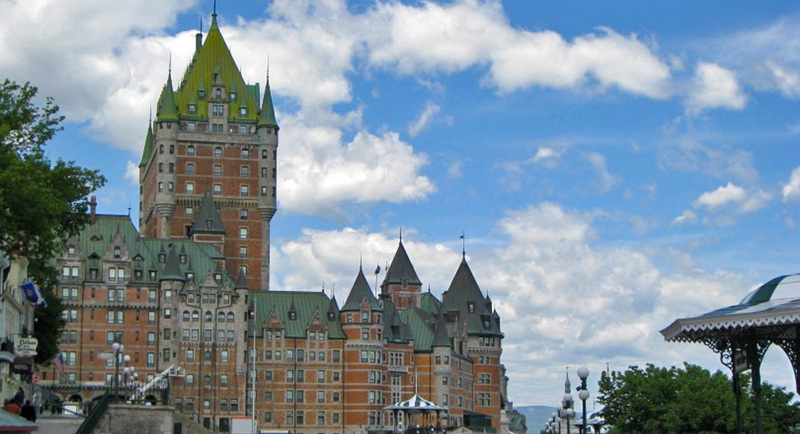 Did you know that only 7% of Québec’s population is Anglophone? Visit lively Montréal and the historic fortified walls of Ville de Québec before exploring the Laurentian Mountains and the Saguenay region. Make sure to try local dishes, including hearty tourtières and poutine. During sugar season, or temps des sucres, stop by a cabane à sucre for a myriad of delicious maple treats.